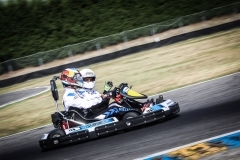 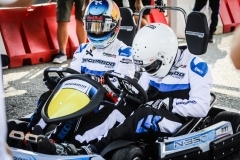 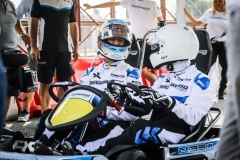 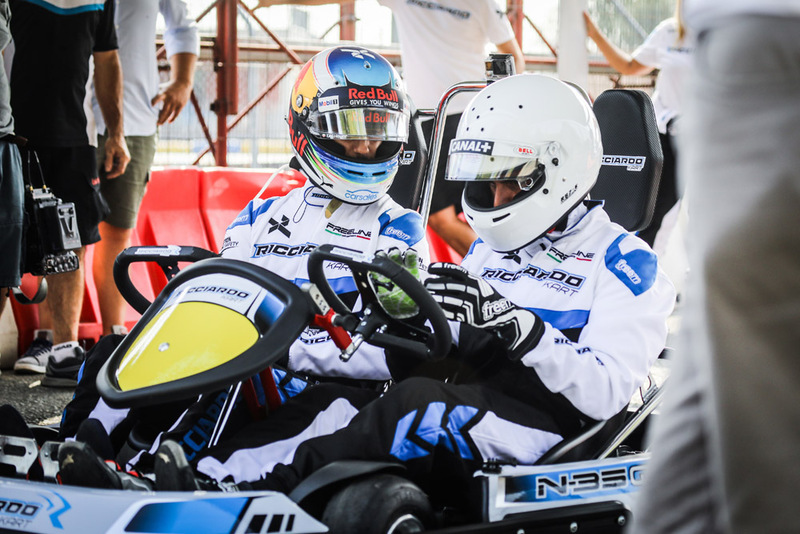 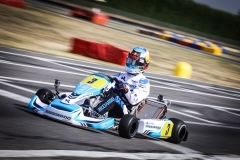 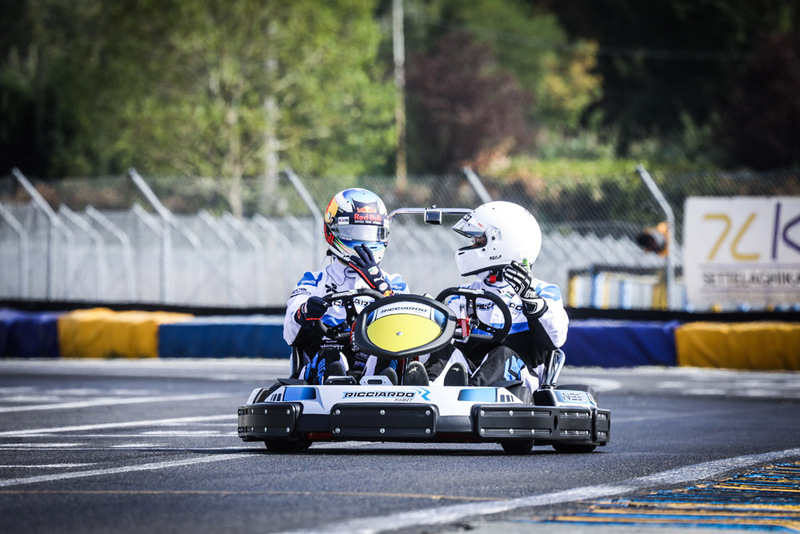 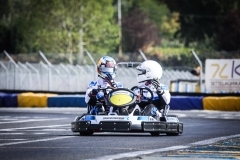 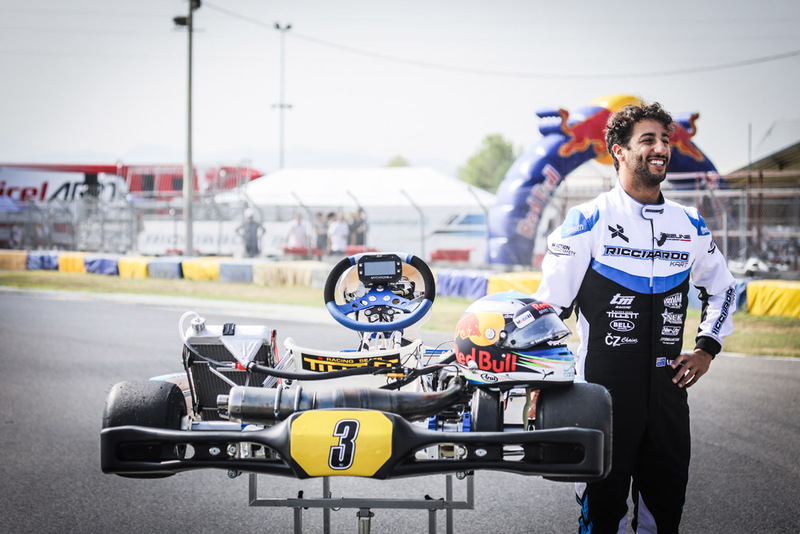 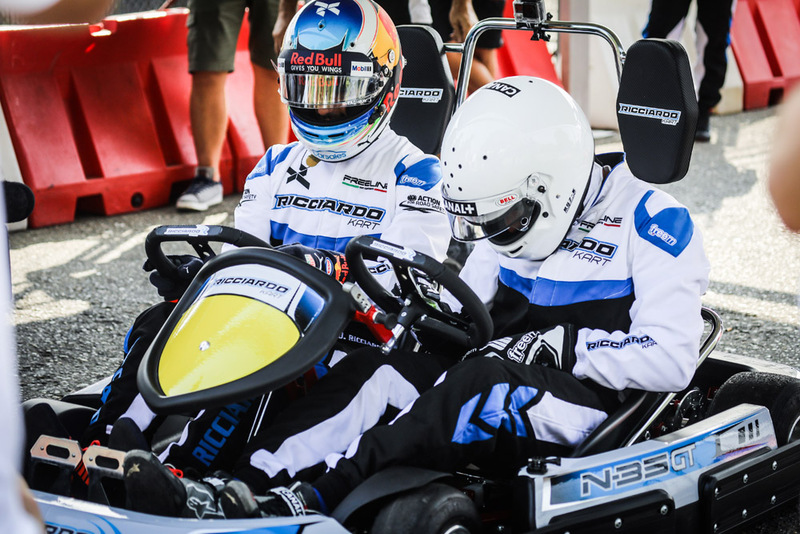 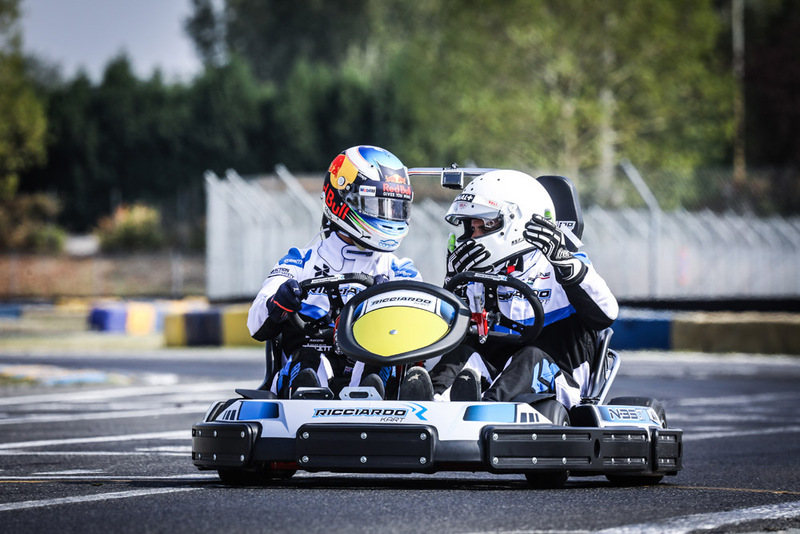 Red Bull Racing Formula One driver Daniel Ricciardo was protagonist of a karting event on the eve of the Formula One Grand Prix in Monza –he finished 4th, despite the penalties forced him to start 16th. 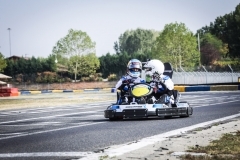 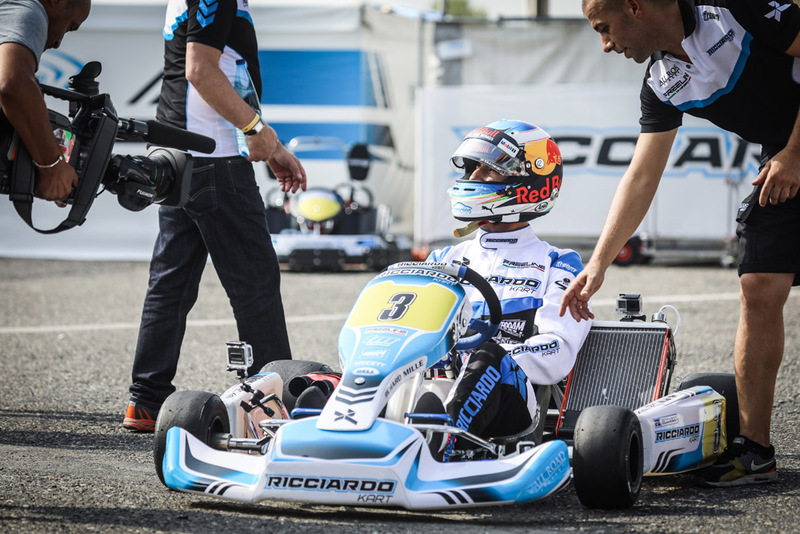 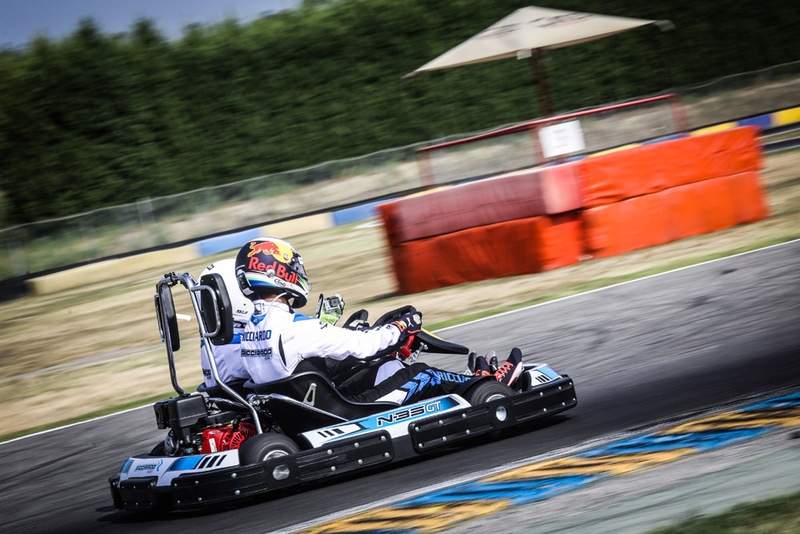 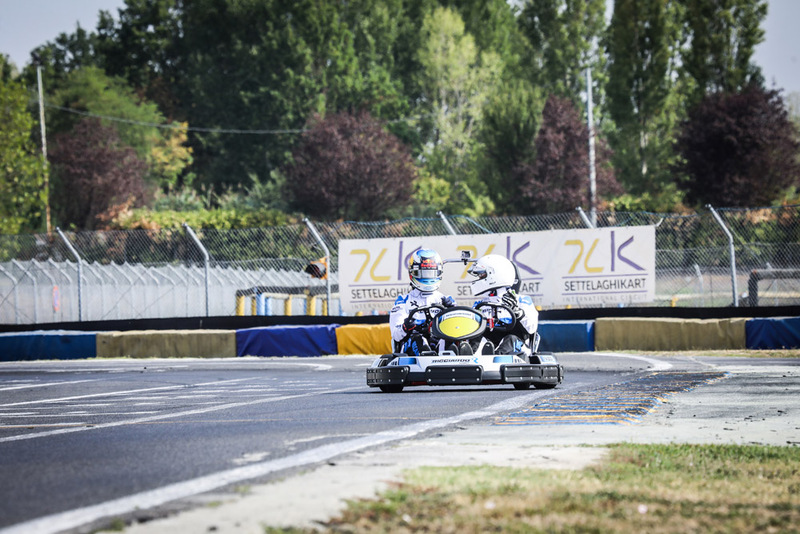 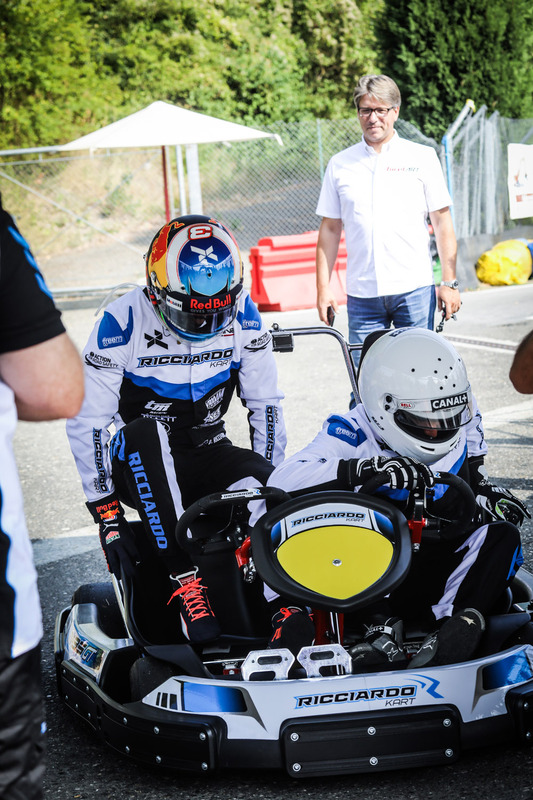 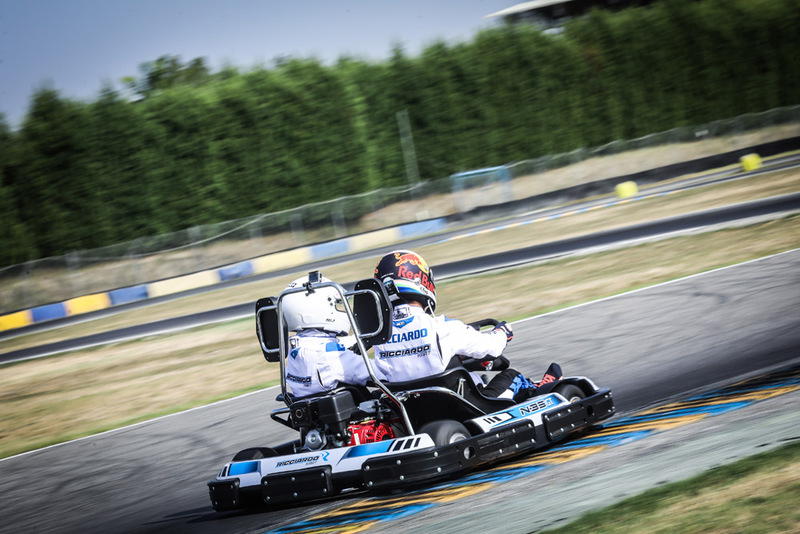 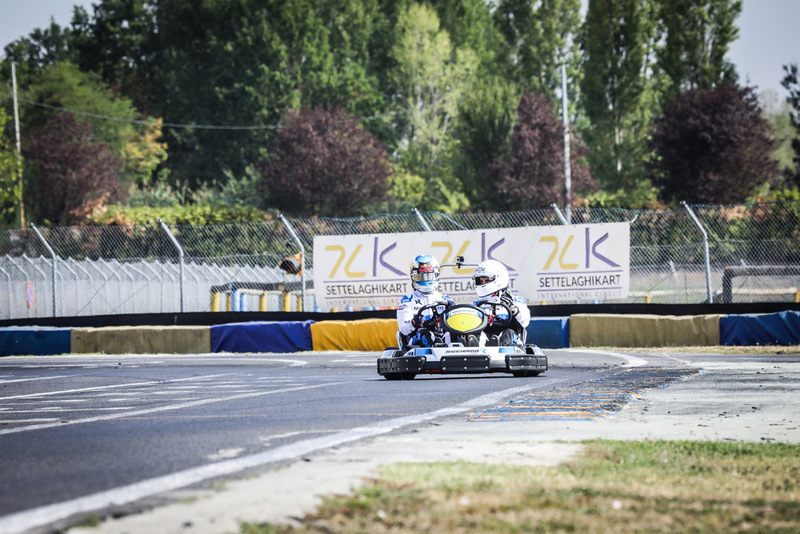 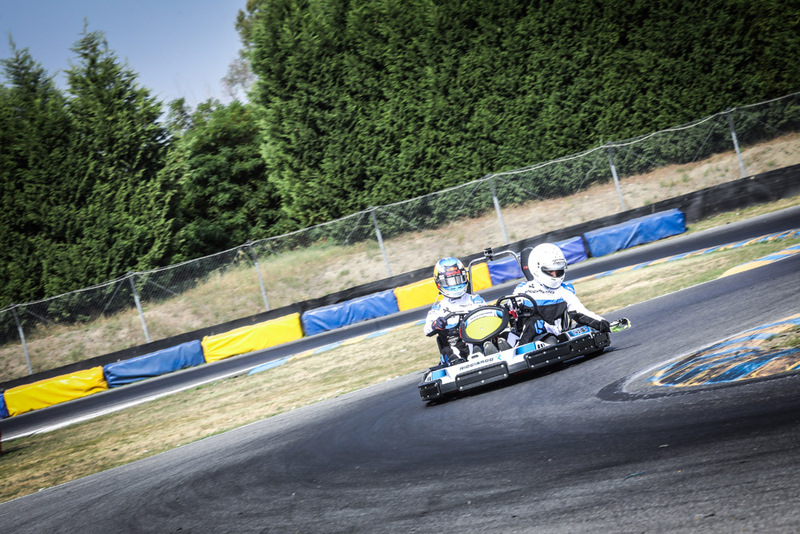 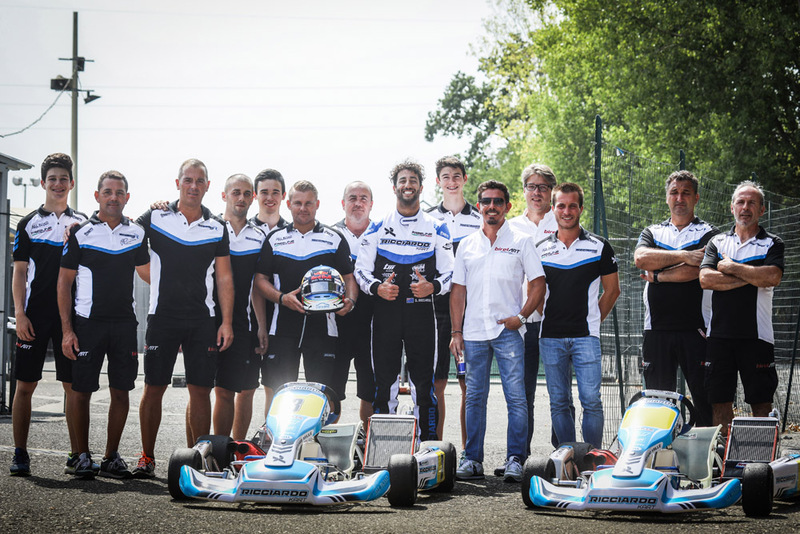 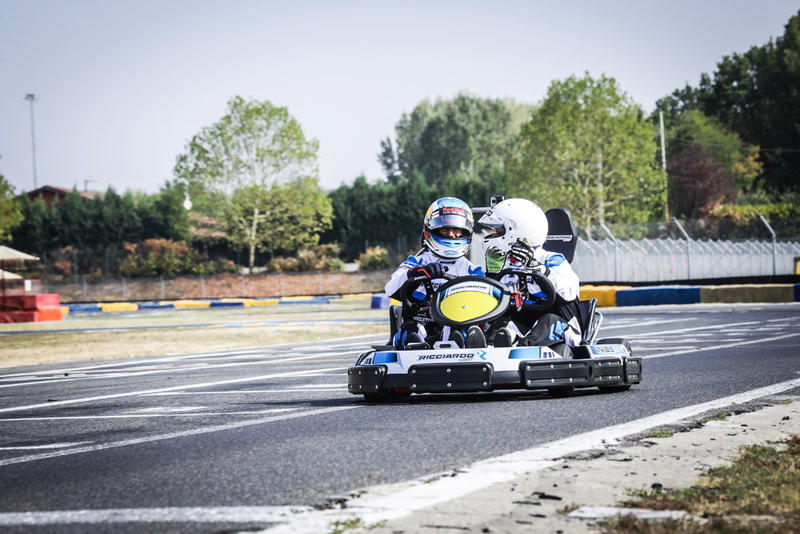 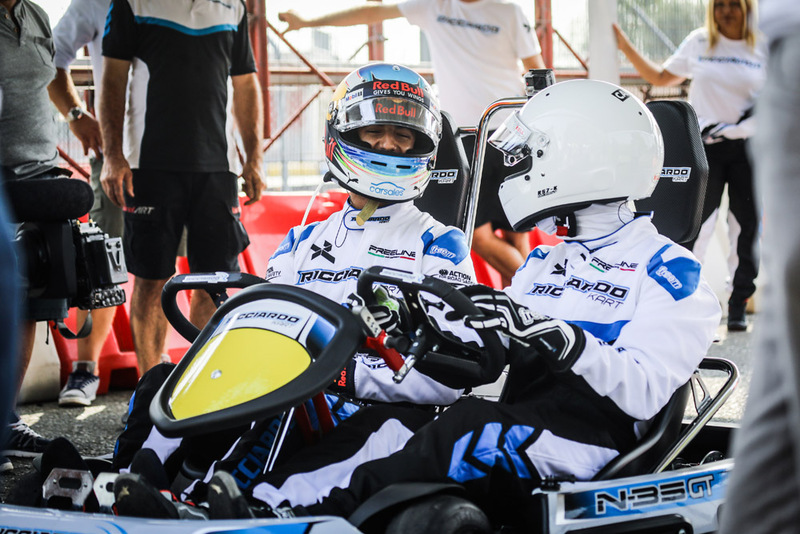 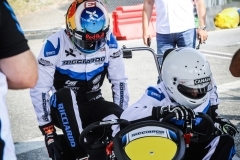 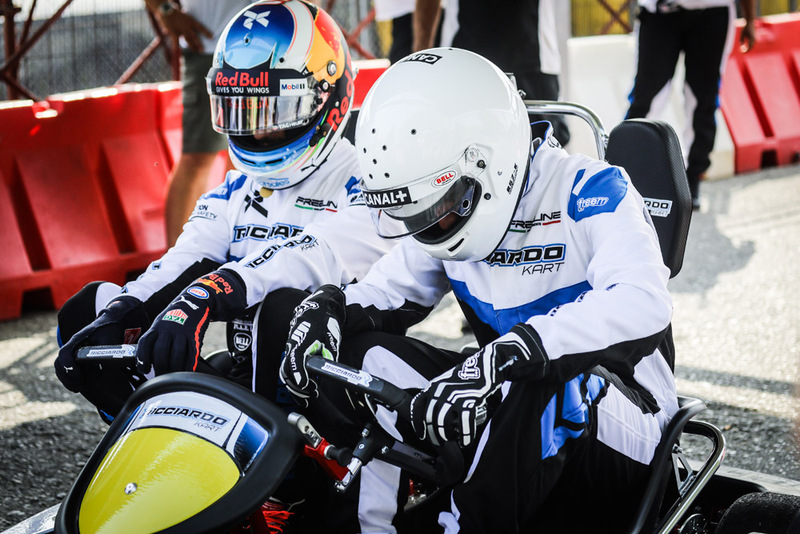 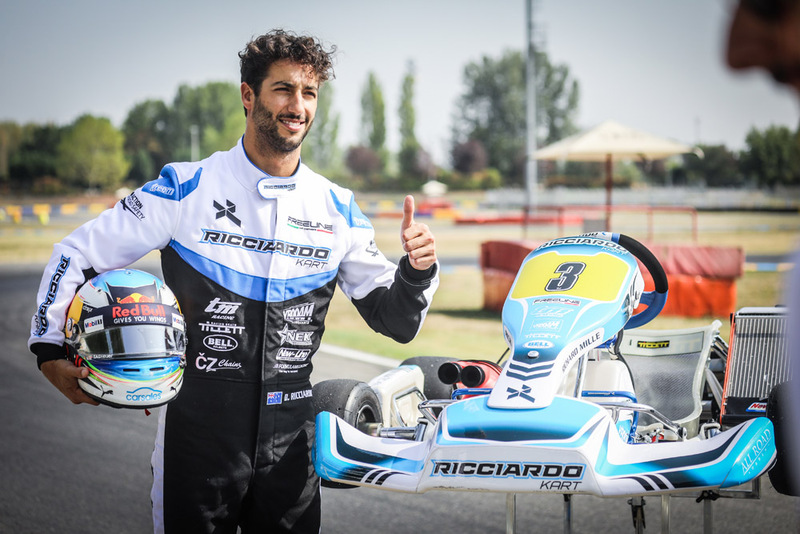 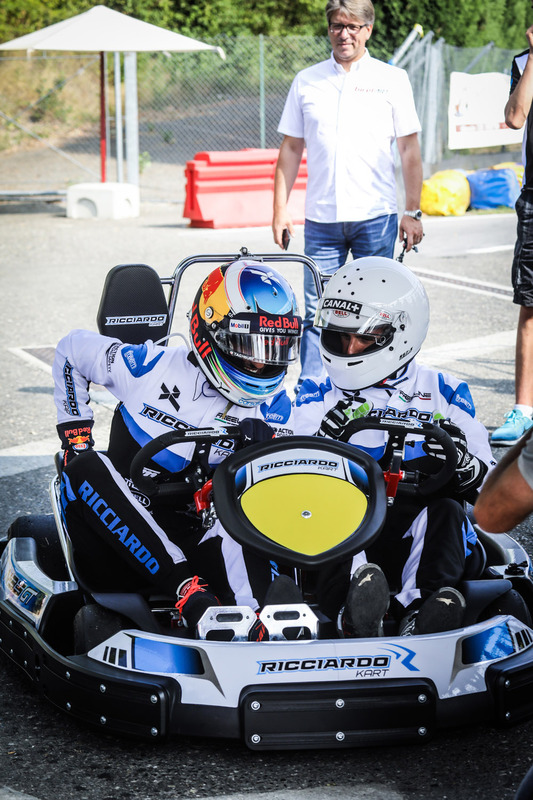 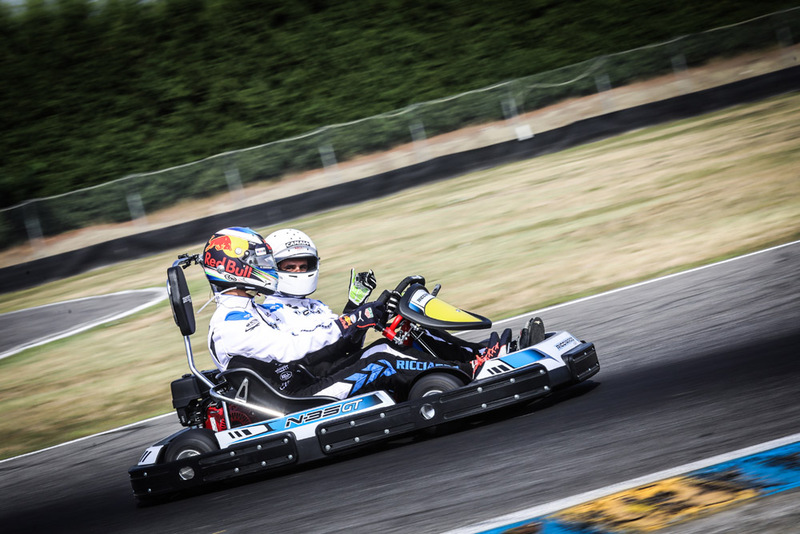 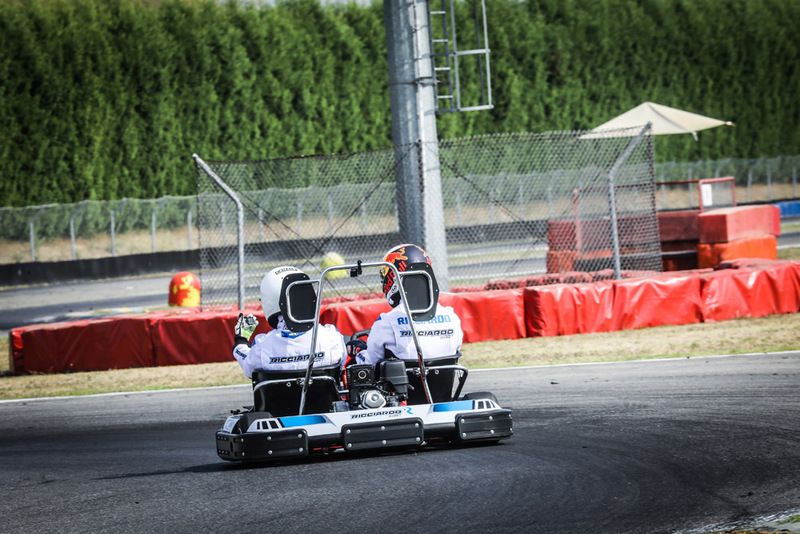 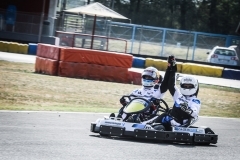 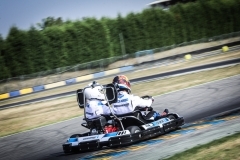 On Wednesday 30th August, Ricciardo hit the track on the 7 Laghi Kart International Circuit in Castelletto di Branduzzo (Pavia) with his team Ricciardo Kart Racing–the brand born in 2015 with the partnership between Birel ART and the Australian driver. 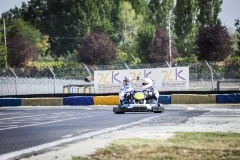 On board of his DR01, Daniel competed against some journalists from Formula One world: the Rai Sport historical reporter Stella Bruno, Laurent Dupin from Canal +, Jon Noble from Motorsport.com and Chris Medland from Racer.com and magazine. 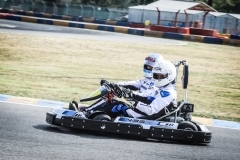 The driver from Perth also had some fun in the Rental Twin, the two-seater kart for rental. 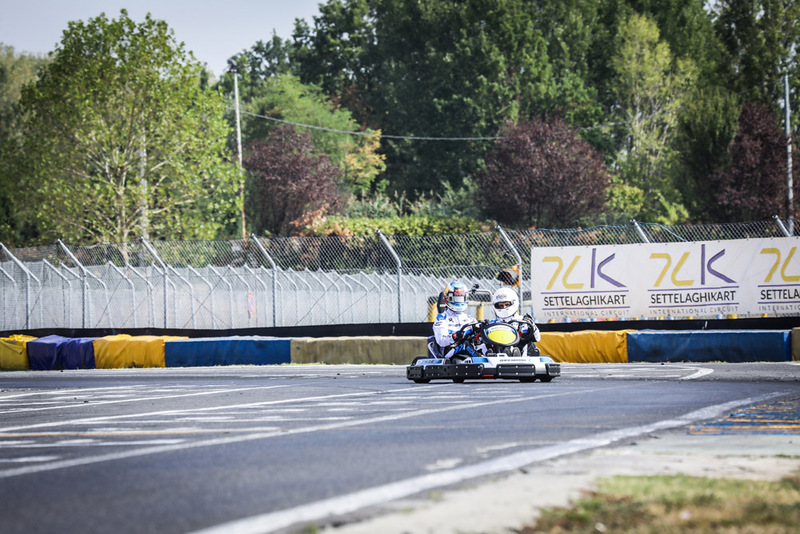 After completing all the interviews, Daniel made a real mini testing session, pushing his DR01 to the limit -marking some very interesting times.